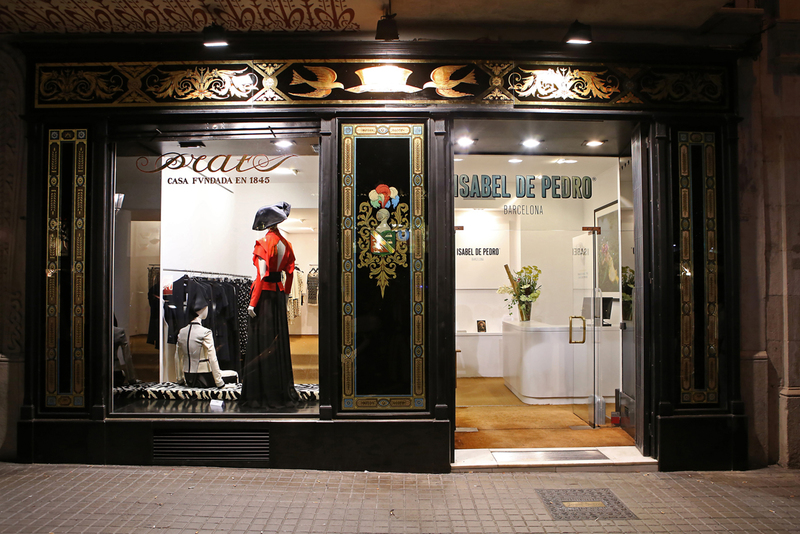 Isabel de Pedro (Bilbao 1952) has a professional career of 40 years dressing women around the world. Her practical sense and know how transform the firm’s designs in fashionable garments. They are addressed to a sophisticated and feminine woman that likes to show her figure. Isabel de Pedro remains faithful to stretch knit fabrics and black and, in the last years, has gone for monothematic collections with a strong presence of graphic design applied to fabrics and printed garments. Isabel de Pedro is an art collector: an interest that, without a doubt, has a reflection in many of the pieces she designs. Her key to success is her love story with design and the different artistic disciplines that she uses as an inspiration. Her hallmark is to offer a unique and personal style to women around the world. Isabel De Pedro designs for captivating women with intelligence and unique, undeniable charm. Black is the essence of what she imagines in style — elegant, modern, sophisticated, comfortable and versatile. She believes in white, the opposite of black, for the same reason. She also incorporates red as a sign of sensuality, she usually wears red lipstick and red nail polish. 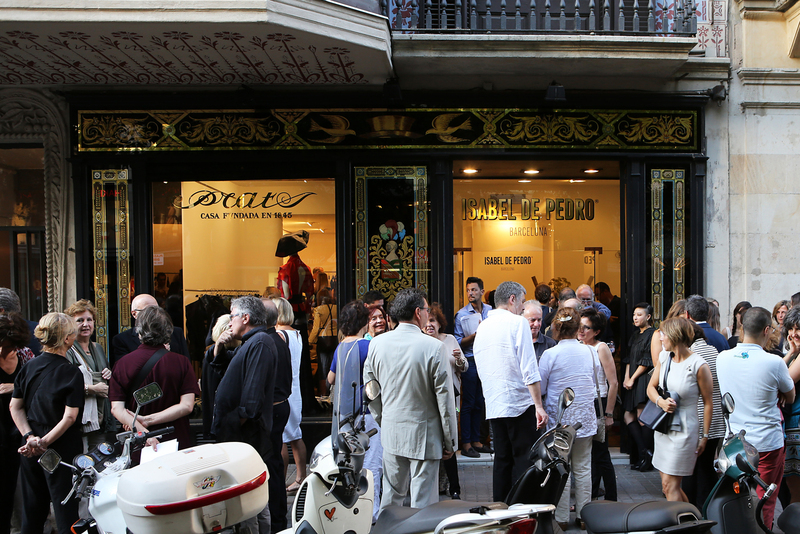 The demographic for Isabel de Pedro is women from their thirties to late sixties, but she also inspires younger generations and millennials. She doesn’t fight the passage of time or see women as less beautiful as their physical appearance changes. Instead, she embraces the inevitability of time by being active, healthy and by having a strong sense of humor. She believes that true beauty lies in elegance.